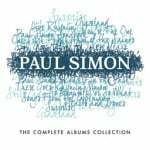 Paul Simon’s complete catalog of studio albums, live albums, and DVD releases have moved to Legacy Recordings, a division of Sony Music Entertainment. 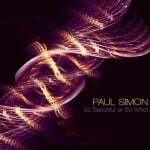 Under the agreement, Legacy will oversee a major reissue campaign of Paul’s classic solo material, which includes the release of “The Essential Paul Simon.” The agreement brings Paul’s solo recordings onto the same record label as Simon & Garfunkel. 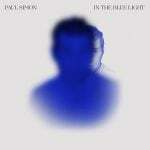 Read the complete press release! 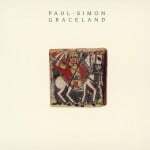 Legacy Recordings to Oversee Major Reissue Campaign of Classic Material. 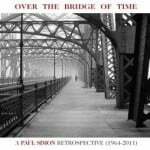 Artist’s Solo Recordings Reunited With Simon & Garfunkel Catalog. 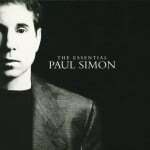 The Essential Paul Simon slated for 2010 release through Legacy. Full Program of Remastered and Upgraded Titles to Follow in 2011. 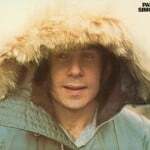 Two-time Rock ‘n’ Roll Hall of Fame inductee Paul Simon and Sony Music Entertainment announce an historic licensing deal that will bring his entire catalog of recordings together under one roof for the first time since the 1970s. 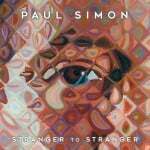 Under terms of the agreement, multiple Grammy Award winner Simon’s complete catalog of studio albums, live albums, and DVD releases will now be handled by Legacy Recordings, a division of SONY MUSIC ENTERTAINMENT. 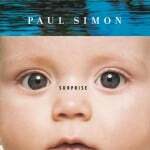 The rich solo catalog of Paul Simon begins with 10 classic studio albums which span his career from 1972 (the self-titled Paul Simon LP) to 2006 (Surprise). 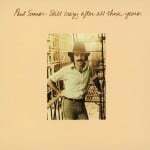 In between, he set a new standard with every album release: There Goes Rhymin’ Simon (1973); Still Crazy After All These Years (1975’s Grammy for Album Of The Year); One-Trick Pony (1980); Hearts and Bones (1983); the 5-times RIAA platinum Graceland (1986’s Grammy-winning Album Of The Year, with 1987’s Grammy-winning Record Of The Year [single] “Graceland”); The Rhythm of the Saints (1990); Songs From The Capeman (1997); and You’re the One (2000). 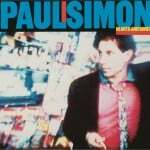 (Like his seminal Simon & Garfunkel recordings, Simon’s first three solo studio albums–Paul Simon, There Goes Rhymin’ Simon and Still Crazy After All These Years–were originally released on Columbia Records.) 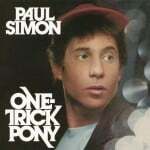 The albums reissued in 2004 by Warner Bros will be restruck from the 2004 masters with newly added bonus tracks. 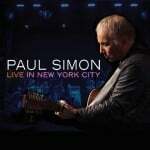 The Simon album discography includes two landmark live concert recordings: Paul “Simon in Concert: Live Rhymin’ (recorded during his 1973-74 touring, with Urubamba and the Jessy Dixon Singers); and Paul Simon’s Concert in the Park (1991, at New York’s Central Park, attended by 750,000 people), both on album and DVD. 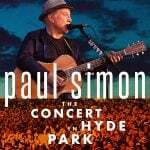 In addition to Live Rhymin’ and Concert in the Park, Simon’s catalog provides further video chronicles of his career: Paul Simon in Concert At the Tower Theater (1980); Graceland: The African Concert (1991); You’re The One: In Concert from Paris (2001); and Paul Simon and Friends: The Library of Congress Gershwin Prize for Popular Song (2009). 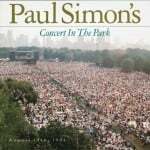 Simon’s reunions with Art Garfunkel are also well-chronicled on album and DVD: the historic Concert In Central Park (September 19, 1981, attended by over 500,000 people) and Old Friends: Live on Stage (2004). 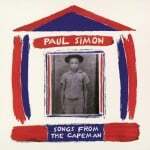 During his distinguished career Paul Simon has been the recipient of many honors and awards A recipient of the Grammy Lifetime Achievement Award, Simon has won 12 Grammys including three Albums of the Year: “Bridge Over Troubled Water” (1970), “Still Crazy After All These Years” (1976) and “Graceland” (1986). 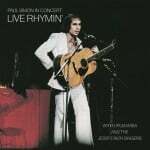 2011 marks the 40th anniversary of “Bridge Over Troubled Water,” a 1998 Grammy Hall of Fame inductee. 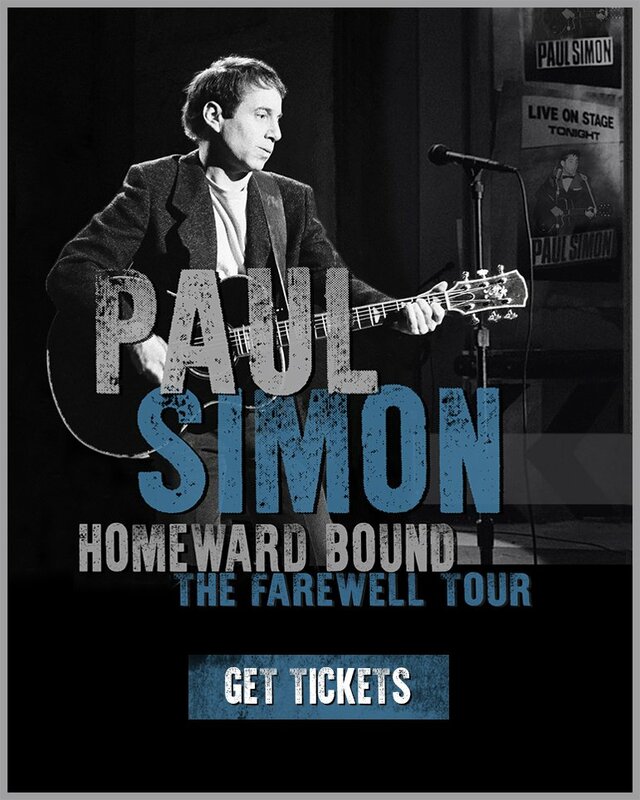 Simon is a member of The Songwriters Hall of Fame, a recipient of their Johnny Mercer Award and is in the Rock n’ Roll Hall of Fame both as a member of Simon and Garfunkel and as a solo artist. 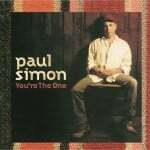 His song “Mrs. 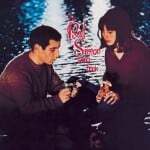 Robinson” from the motion picture “The Graduate” was named in the top ten of The American Film Institute’s 100 Years 100 Songs. 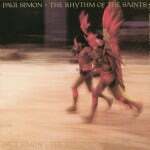 He was a recipient of The Kennedy Center Honors in 2003 and was named as one of Time Magazine’s “100 People Who Shape Our World” in 2006. 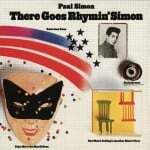 In 2007, Mr. Simon was awarded the first annual Library of Congress Gershwin Prize for Popular Song. Named in honor of the legendary George and Ira Gershwin, this newly created award recognizes the profound and positive effect of popular music on the world’s culture, and is given annually to a composer or performer whose lifetime contributions exemplify the standard of excellence associated with the Gershwin’s. 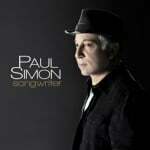 The multiple Grammy-winning Legacy Recordings, Sony Music Entertainment’s catalog division, produces and maintains the world’s foremost catalog of historic reissues, an unparalleled compendium of thousands of digitally re-mastered archival titles representing virtually every musical genre including popular, rock, jazz, blues, R&B, folk, country, gospel, Broadway musicals, movie soundtracks, ethnic, world music, classical, comedy, and more.